Hello lovelies – I hope you are all well and enjoying your wedding planning! It is such an exciting time, so it’s so important to enjoy it. If you are feeling a little bit stressed, why not have a read of my Top 10 Tips for dealing with wedding stress. Looking and feeling your best on your wedding day is so important, all eyes will be on you and of course, you want to look beautiful. All of the brides who book with myself at Jillian Elizabeth Hair and Makeup are looking for one common thing. They want to look like the best version of themselves and not like they are wearing a mask of makeup. Credits: Jillian Elizabeth Hair & Makeup Artist. The key to achieving this natural makeup look and really feeling like yourself is looking after your skin. 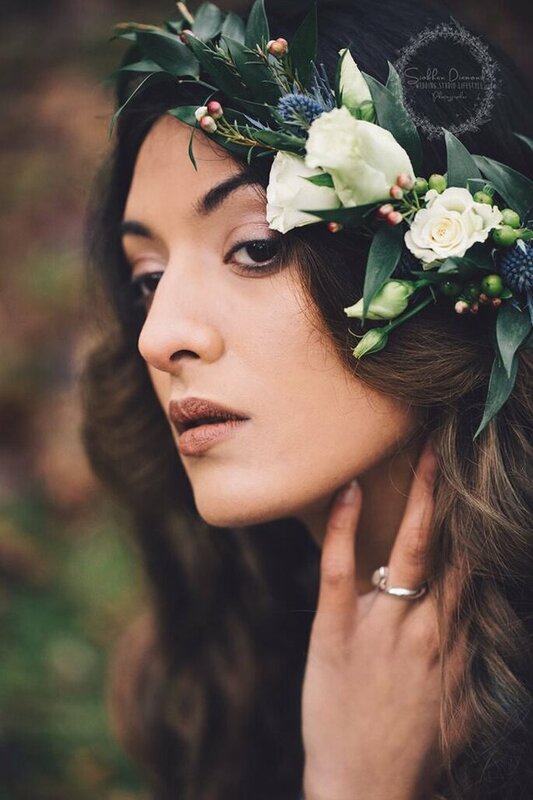 If you look after your skin before your wedding your makeup will look more flawless than ever. I always say the key to great makeup is great skincare. So read on to find out my top 5 skin care tips for brides to be. 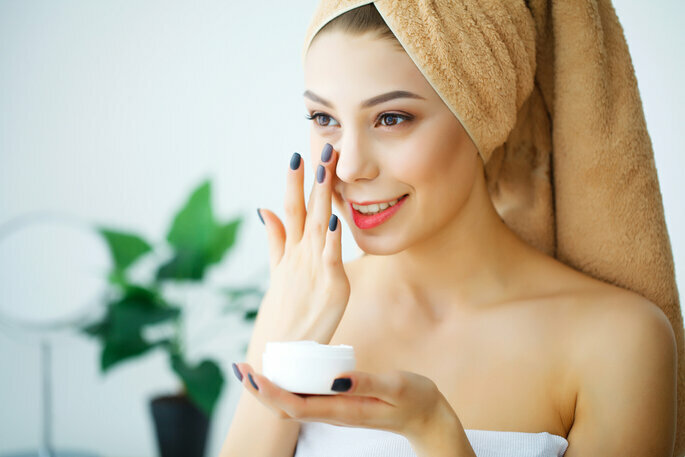 It is never too late to get started with a good skincare routine (however starting as early as possible is a good idea) and it doesn’t have to be difficult. A basic cleansing, toning and moisturising routine will work wonders for your skin. Buy products that are designed for your skin type, and if you aren’t sure what your skin type is then visit a beauty counter or a beautician to find out. Dehydrated skin can cause fine lines and wrinkles to look more prominent, so it is really important to look after the delicate skin under your eyes and keep them hydrated. 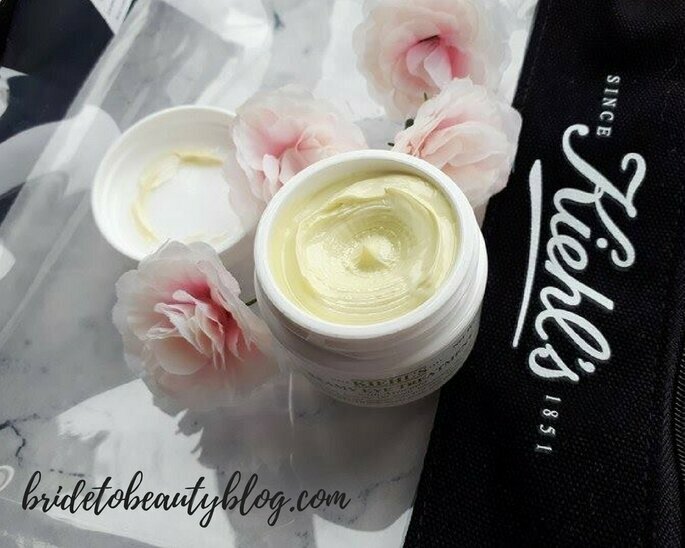 I love Kiehl’s creamy eye treatment with avocado to really hydrate tired eyes. Keep it in the fridge for extra cooling and to reduce puffiness. Not only are facials fantastic for your skin, they are also super relaxing. You can have a basic facial with a massage or go for an advanced facial such as microdermabrasion or a peel. 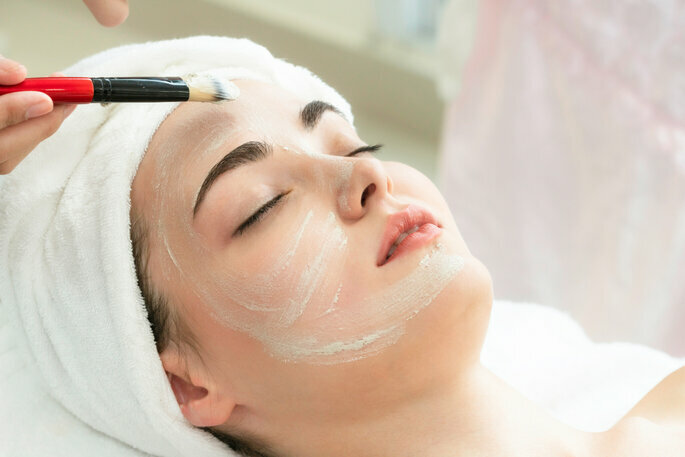 A regular facial is fine to have a few weeks before your wedding and advanced facials are best leaving a month space before the big day just in case. It is so important to wear a sun protection every day to protect from UVA and UVB rays and the damage that they cause. The sun’s rays can cause your skin to prematurely age, discolouration, and age spots to occur and can cause skin cancer. Help protect against all of these by wearing an SPF daily. 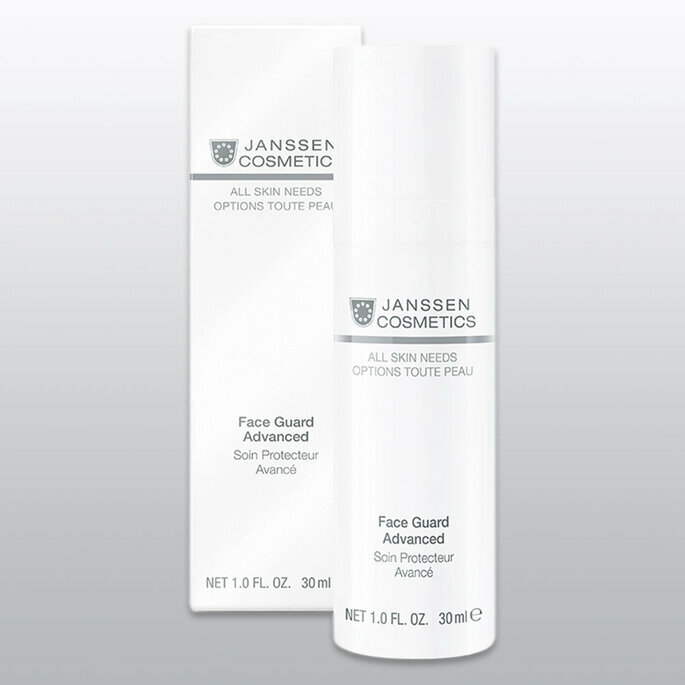 I love Janssen Cosmetics Face Guard and use it every day. Using an exfoliator once a week is a great way to remove any dry, dead skin from your face. This skin can build up and make it very difficult to apply makeup. 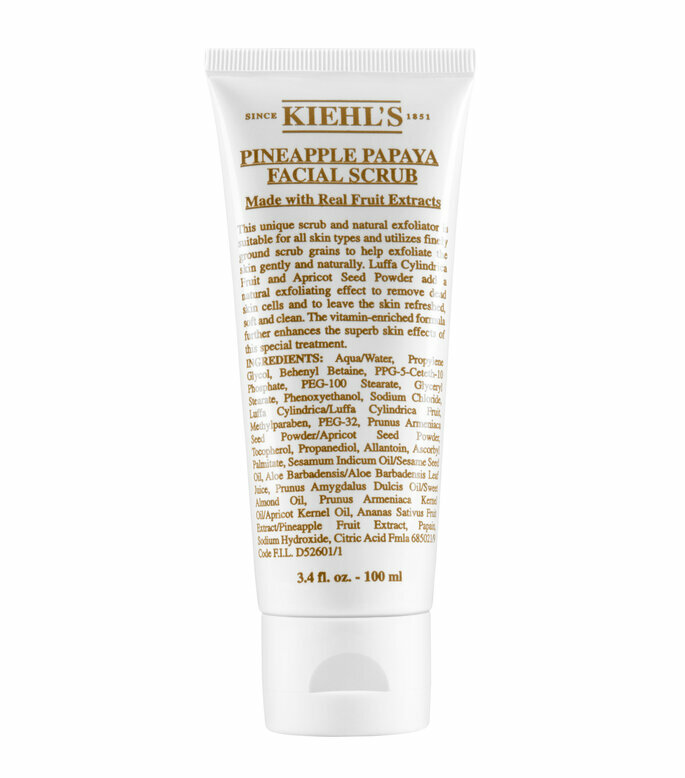 Use an exfoliator like the Kiehl’s Pineapple Papaya Facial Scrub once a week after cleansing and toning then apply your daily moisturiser to ensure your skin is soft and supple. Using this the day before your wedding will help your makeup sit perfectly the next day. I hope you have enjoyed reading my Top 5 Skin Care Tips for Brides to Be. I would love to hear from you if you have any other skin care advice, so leave a comment and let us all know!